Enjoy a fun night of learning about Chicago's crime history on this 2-2.5-hour bus tour that includes stops on and off the bus. 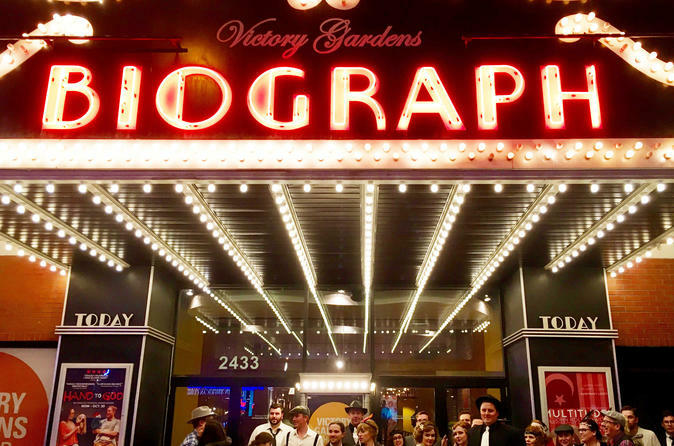 On this tour, you will learn about the histories of leading gangster and mobster figures like Al Capone, John Dillinger, Frank Nitti, Dean O'Banion, and Bugs Moran. You'll see famous gangster shootout sites like the St. Valentine's Day Massacre, the handshake murder, and 'The Enforcers'' safe and tunnels. You will be led by a local, informative guide and guests are able to get off the bus and explore these historic crime scenes. Other sights you'll see include landmark buildings like Biograph Theater and Harry Caray's Italian Steakhouse. The bus departs on time. Guests may not join the tour after the bus departs.